"Have a good time on your wrist and good times in your life"
Style By Lojs Deal ! We’re so confident you’ll love what we do that we offer a two-year guarantee on all our watches, and free worldwide shipping and 14 days return. We offer a full 24-month warranty on all products! All watches are delivered with two straps included! Add the new strap and you're done! We love our customers and always strive for excellence! 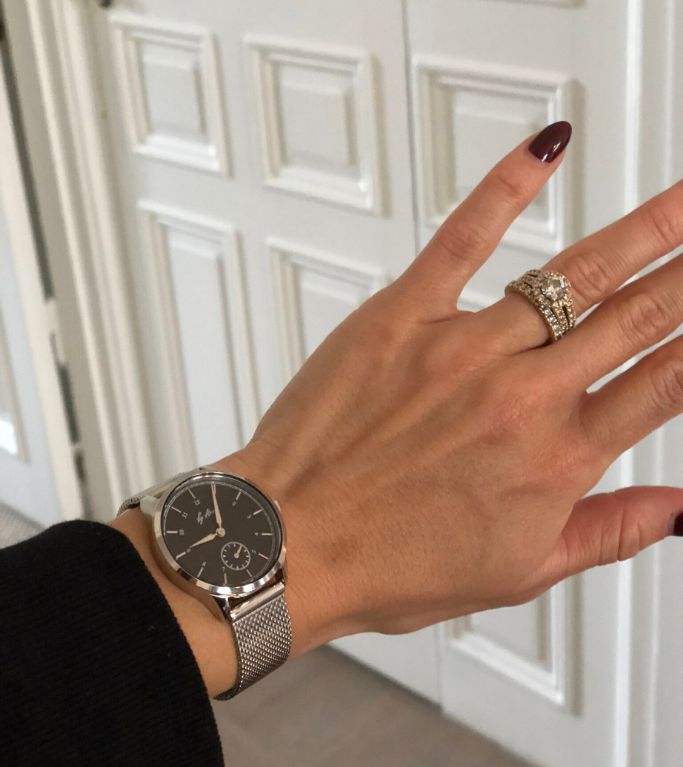 "I really love this watch, it’s such a lovely rose gold that dresses up any outfit and with the white strap you are wearing a really smart casual watch. It’s so high quality!"